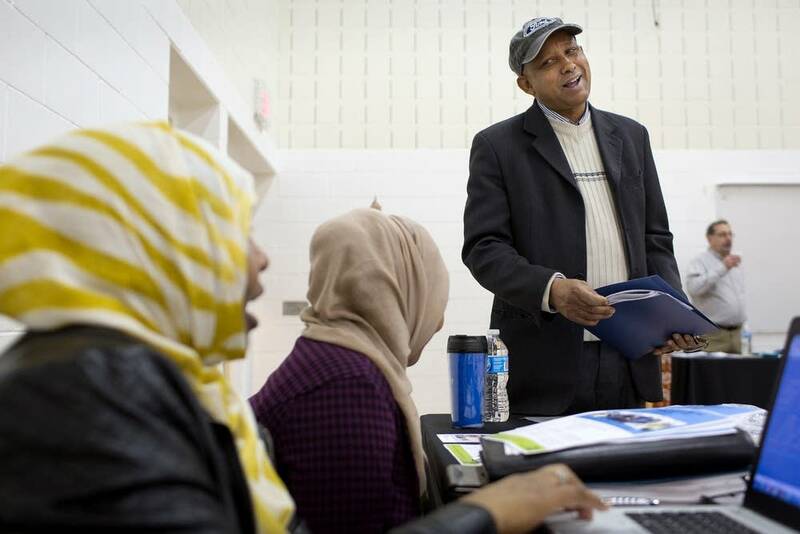 Minnesota recorded a relatively low February jobless rate, but it also saw a drop in jobs from February 2018 — the first time annual total employment has declined since July 2010. The state's seasonal unemployment rate came in at 3.1 percent for February, an uptick from 3 percent in January, as the state lost 8,800 jobs, the state Department of Employment and Economic Development said Thursday. The U.S. jobless rate was 3.8 percent in February. Minnesota had 1,364 fewer jobs in February than at the time last year. Officials said the data is in line with a trend of slowing job growth in Minnesota the past two years, and that it "echoes the possible weakening of the economy overall as hinted at by the 20,000 job gain nationally in February." "The most significant decline this month was in construction, losing 3,800 jobs — not shocking given the brutal February weather we had," DEED Commissioner Steve Grove said in a statement. "Along with that, we know that Minnesota faces dwindling labor force growth — we can't have job gains without people to fill the positions."